The forecast for this weekend looks brilliant. Light winds, big tides and even sunshine. 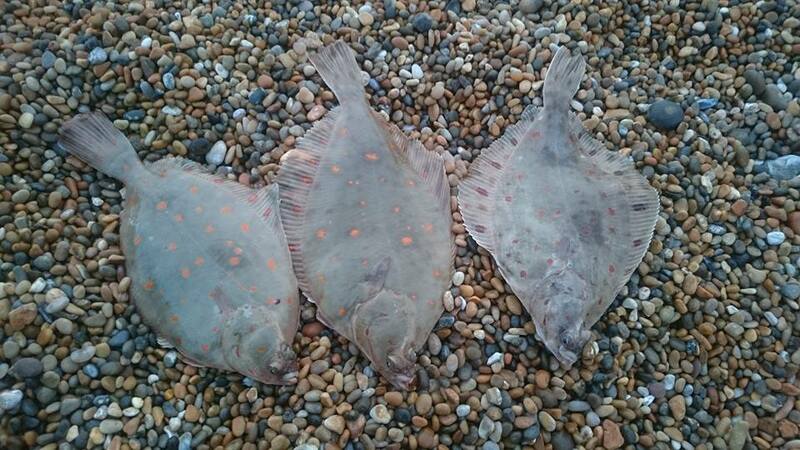 I am sure many of you will be heading to Chesil in search of a Plaice or two. Unfortunately the big tides are not the best tides for species such as Plaice. They tend to sit tight during the strongest run of the tide and on a big spring like we are on now, that will be most of the tide. They will only venture out of the depressions they are laying in at slack water. This gives you two options as an angler. You can sit it out and with grip leads and hope to pick up a fish at slack water, or get lucky and land on top of one with your cast. Alternatively if you can find enough space on the beach you can use a plain lead and let it trundle around in the tide. Using different sizes and shapes of leads, will alter how fast it moves. This can be a very effective method. If you do get enough space to try this then make sure you vary the distance you cast, as you will conver far more different ground as your lead swings round. The big tides make it an ideal time to get out and collect Razor Clams. They are great to eat as well as a good bait for lots of species including Plaice. Have a quick look at my video on how to find and prepare them. I am booked out on a wreck trip on Sunday. I can’t wait! 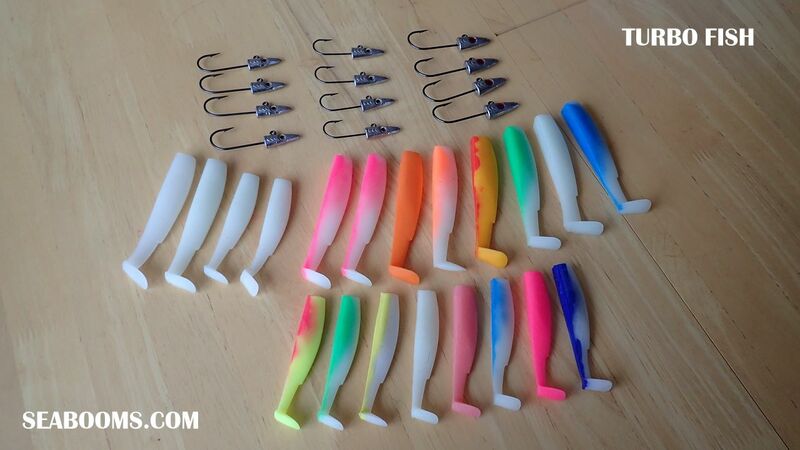 Our boat write Allan Yates has sent me some of his latest lures to test out. I am going to be putting them up against some favourites such as the great Eddystone Eels and the very popular Sidewinders. Allan has supplied me with some Ultra Violet ones, which should be interesting to see if the Pollock like them. Chesil Beach forecast: for your best chance of a Plaice then head towards Abbotsbury or West Bexington. Ragworm or Peeler crab baits will most likely be the best, but Razor Clams and Mussels may also work. I am confident we will see some Mackerel caught this weekend. Night tides will produce Dogfish and Pout, with the chance of a Ray. Portland: it is looking good for Wrasse fishing on the island. The best times to fish for Wrasse are on the Ebb tide for the West side of Portland and on the East side for the flood. Church Ope cove will start to pick up again. Portland Harbour: it is still quite in the harbour and so far I have seen no sign of any baitfish returning. Weymouth Bay: The piers will provide easy fishing with the chance of Herring, Pout and Pollock. Preston Beach could produce Flounder and Dabs, with the chance of a Ray or two. One Response to "Huge tides"
I fished Chesil on Friday. Good conditions, I fished the tide up an over till midnight. I landed 1 pollock 1 pout 5 rocklings, 4 dogfish.